We do not wait for the birds to come to us! Oklahoma/Kansas is legendary for being the best goose and duck hunting in the Cenral Flyways! Also for years it has been known as the best kept secret in the flyway! But as we have all seen in our operations at TGGS its all about getting away from populations of hunters and getting closer to the populations of birds. Hunting the central flyway as we have always done does just that very thing! We have a clean and comfortable lodge in Oklahoma and Kansas. Sleeps up 12 hunters and is equipped with linens, kitchen, internet, and everything else will need for a comfortable stay in these remote areas. We have you covered in both Kansas and Oklahoma depending on where weather drives the birds. Overlapping our hunt locations is what has set TGGS apart as the #1 most effective way to hunt the unpredictable weather patterns when booking up to a year in advance for a migratory bird hunt. Unlike calendar birds (such as snow geese that migrate on calendar dates) Canadas' and mallards are driven by cold weather south and reverse migrate with warming trends. "We do not wait for the birds to come to us! We keep up with hunt conditions such as reverse migration, cold fronts, January warm ups, crop rotation, droughts, polar vortex, etc. 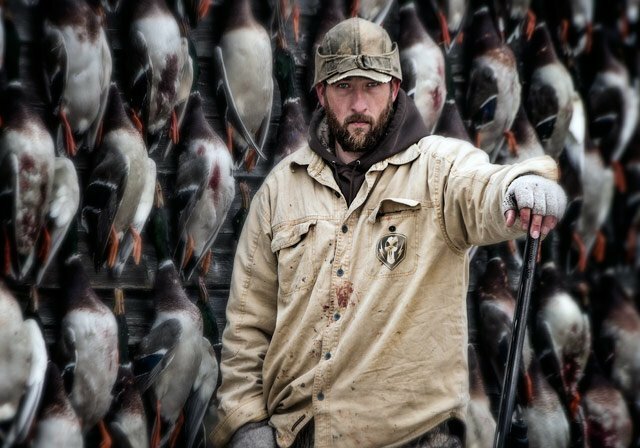 We shoot mixed limits of ducks and geese including Canadas, Specks, snows, Mallards, Pintails, and Widgeon. Every birds shot is processed and can be taken home. We don't believe in wasting game. The weather is very similar for fall hunts and spring hunts. The weather can vary greatly from morning to evening and from day to day. Temperatures can go from as low as 20 degrees in the early morning hours to 70 degrees or higher in the afternoon. 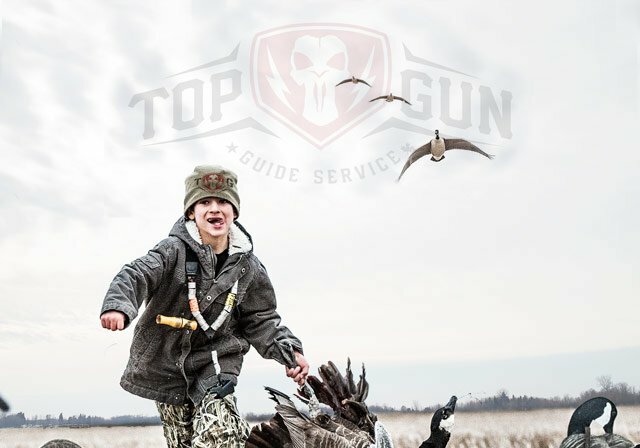 Guides, lodging, land, ATV, scouting; equipment such as decoys, bird cleaning, blinds, etc. Our Oklahoma lodge is 1 1/2 hours from Oklahoma City. It is fuly furnished and sleeps 12. Our Kansas lodge is 1 1/2 hours from Kansas City airport. It is fully furnished sleeps 12.